Study of 2,200 people finds that just one question will reveal the true egomaniac. At first narcissist look better, sound more confident, have trendier haircuts and are funnier. But soon they become a pain. So how can you easily identify a narcissist before you get in too deep? The answer is: you just ask them. Until now psychologists have generally used a questionnaire with 40 items called the Narcissistic Personality Inventory. Now a new study shows that you can identify narcissists almost as accurately using just one question (Bushman et al., 2014). People rated themselves on a scale of 1 to 7 where 1 is “not very true of me” and 7 is “very true of me”. The results were pretty close to other measures of narcissism, which all require more questions. It probably works so well because of the very nature of narcissism itself. “People who are willing to admit they are more narcissistic than others probably actually are more narcissistic. While narcissists seem attractive at first, their personalities can be toxic in the long-run because they have little concern for the feelings of others. “Overall, narcissism is problematic for both individuals and society. Those who think they are already great don’t try to improve themselves. Why not try out the narcissist question on those around you right now and see what results you get? You might be surprised how many people admit to being narcissists. 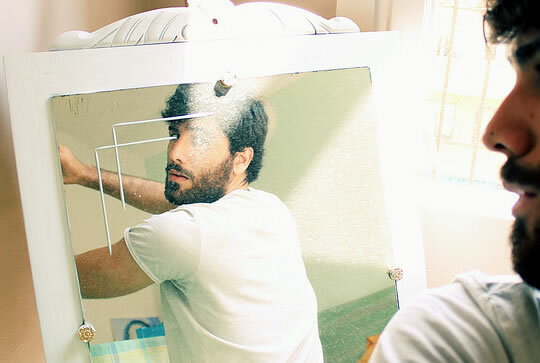 → Read on: One recent study suggested this method for how to get a narcissist to feel empathy.